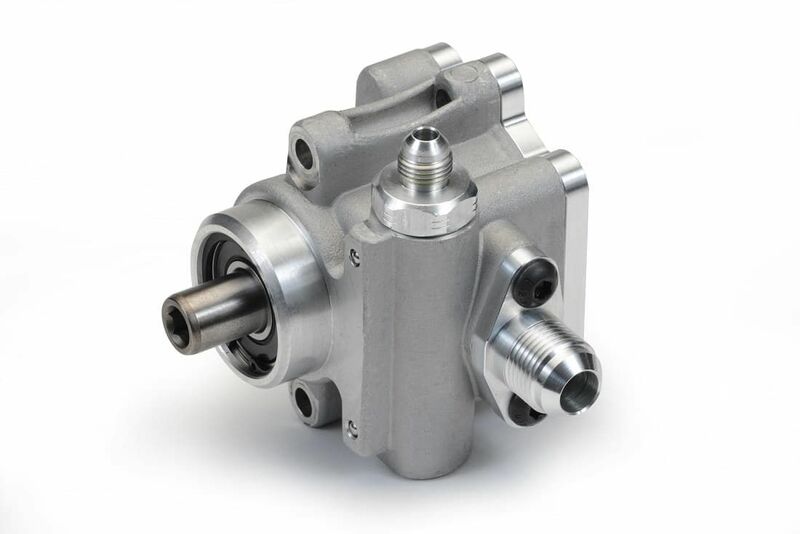 Did you know most racing and high performance power steering pumps are a rebuilt street car pump? The quality experts at KRC Power Steering have manufactured an All New Elite Series Power Steering Pump that is Engineered to Perform. The new KRC pump is built from the ground up and is machined on the best CNC machines available in our Kennesaw, Georgia Factory. We designed the housing to be compact and lightweight. 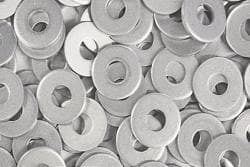 Sealed bearings are an upgrade from the standard bushings found in competing power steering pumps. 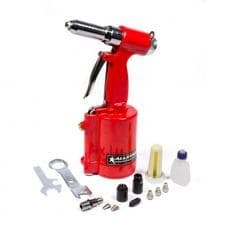 Elite Series Pumps feature our KRC Changeable Flow Technology - 9 flow adjustments allow drivers to adapt the steering feel perfectly from Slinger to Concord to Phoenix, Daytona and more. 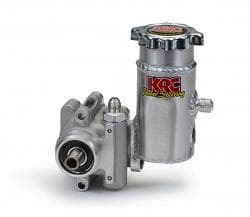 KRC has taken the knowledge learned from Cup Teams that utilize the KRC Pro Series III Power Steering Pump and transferred the performance gains into an affordable package that is perfect for high performance short track applications. 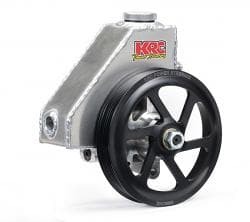 Reliable KRC Power Steering technology at an affordable price! Engineered Performance.